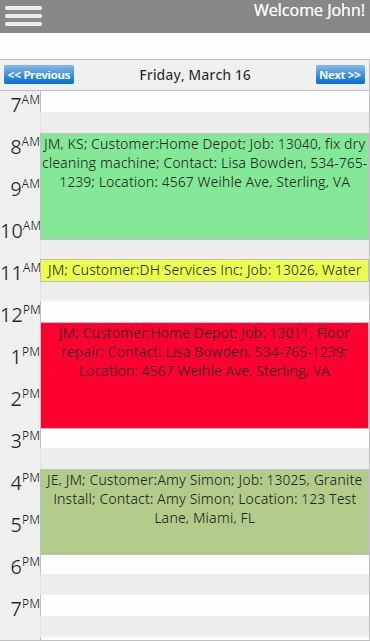 Reston, Virginia – May 2, 2018 – Bella FSM, a recognized leader of online Field Service Management Software announced today the release of Bella Mobile v5.1. The new version features a much more streamlined and easier-to-use mobile interface. The mobile interface dynamically adjust to fit the screen of all smartphones and tablets including iPhones, iPads, and Androids such as Samsung, Google Pixel, LG, Motorola and more. All service companies need a mobile workforce to be competitive in their market space. The more data available to the onsite technician the better chance they have to more efficiently resolve the issue and at a lower cost to the business. “We understand that technicians need extremely easy-to-use tools to help them do their job in challenging environments while being mobile,” explained John Linn, CEO of Bella FSM. Bella Mobile v5.1 provides real-time information to the mobile worker and back office staff with the flexibility of using any mobile device. The powerful interface provides a feature rich solution that can not be found elsewhere. Don’t Just Manage Your Business, Automate and Mobilize! 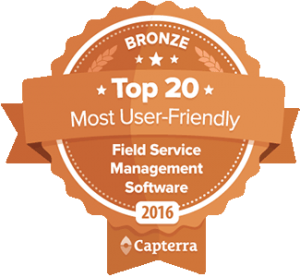 In addition to being customizable, Bella FSM is 100% web-based and therefore accessible from any laptop, smartphone, or tablet. Just image how efficient your operations will become and the increase in customer satisfaction you will achieve. 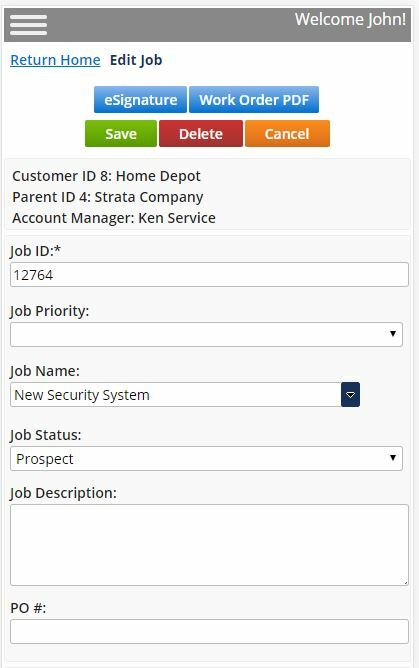 Simply login to easily schedule, manage customers, jobs, employees, vendors, invoicing, accounting, equipment and more. We manage the hardware and software which creates time to focus on directing your business increasing productivity, sales, and profits. A 15-day free trial is available at https://secure.bellafsm.com/free_trial_fsm.jsp. Learn more about Bella FSM at www.bellafsm.com. Bella FSM is a leading Software-as-a-service (SaaS) provider for a wide range of industries including HVAC, Property Management, Cleaning, IT services, Construction Management Software, and Maintenance service firms. The company was founded in 2005 and serves clients worldwide from its corporate headquarters in Reston, Virginia and satellite office in Atlanta, Georgia.